Hey, lovely! 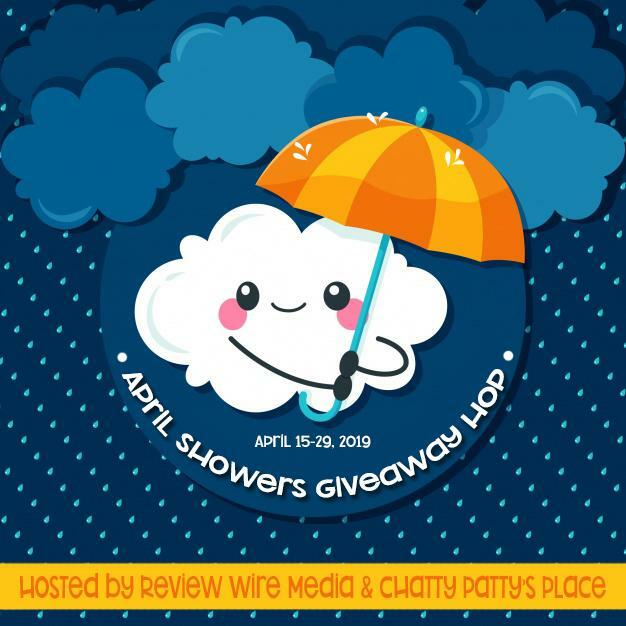 Welcome to the April Showers Giveaway Hop – where you can hop from blog to blog, entering to win prizes on each site! While you’re here, ENTER TO WIN this gorgeous Rose Gold Bracelet! Don’t forget to enter the Linky below to hop to each blog and ENTER TO WIN!